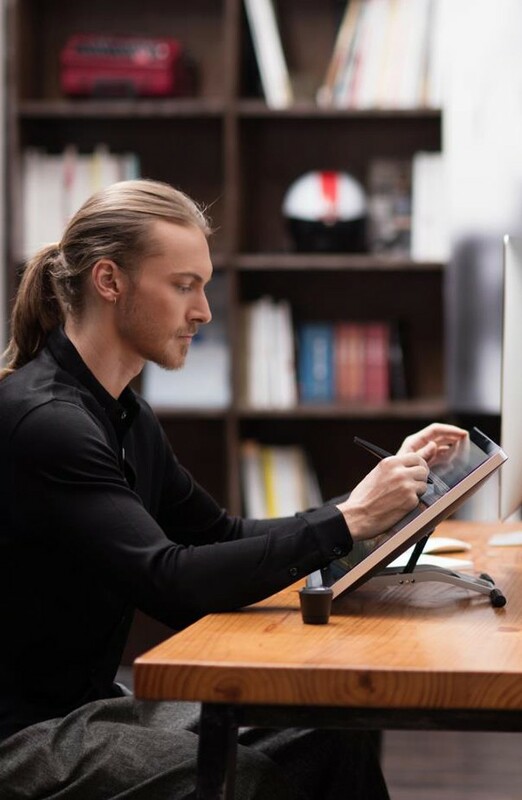 2048 Levels of Pressure Sensitivity and 5080lpi Resolution enable you to avoid coarse and stiff lines. Design, just as comfortably as you can. Simple panel design highlights ergonomic aesthetics. Humanized design of 5*8 inches of usable area perfectly matches with the widescreen ratio of 16:10. K58 is just for your need. 350*218mm’s huge working area is second to none in the industry. Huge working area provided with enough space to create better paintings. 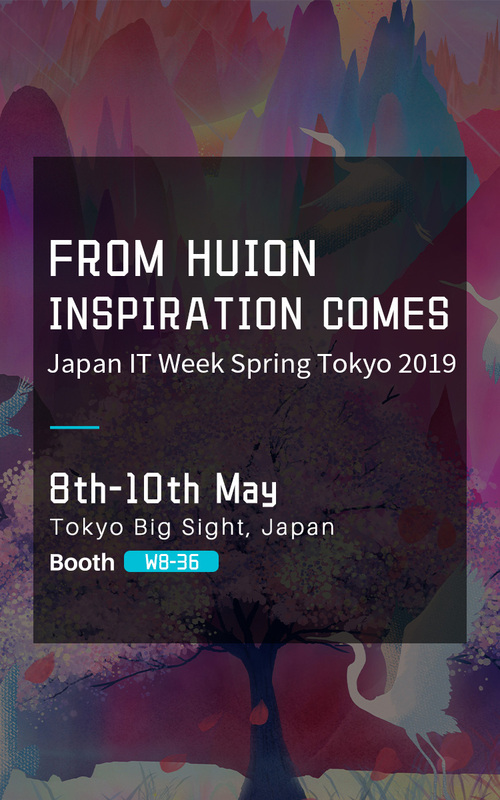 HUION adopts stable and powerful RFID technology so as to avoid slack and time lag in design process. Breaking the limitation of switching area, we originally created the 5*8 widescreen which is more adaptive to our users, enabling you to draw more refined! In addition to 5080lpi’s Resolution, 24 additional customized Press Keys enable highly controllable creation experience.